How Can I Prevent Nutsedge? The best defense is a lush lawn. 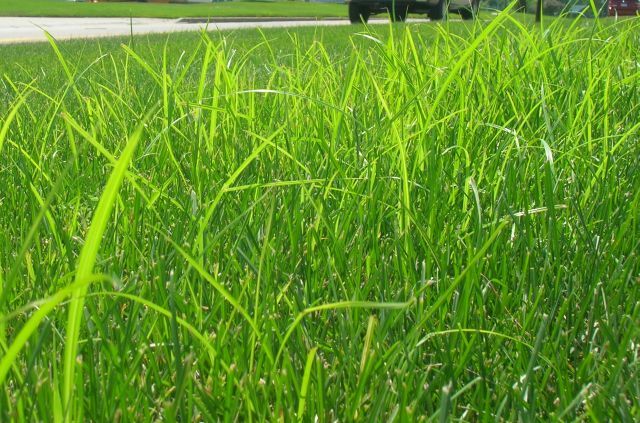 A grass canopy blocks sunlight and keeps the soil cool, frustrating the Nutsedge. Unfortunately, there is no product on the market that works as a preventative control for nutsedge. Dowco uses a post-emergence herbicide product designed to control Nutsedge without stressing or damaging your existing lawn. We strongly recommends 2 treatments, 6 weeks apart for optimal results. The product works on contact; therefore we prefer to schedule treatments 2-3 days after mowing. 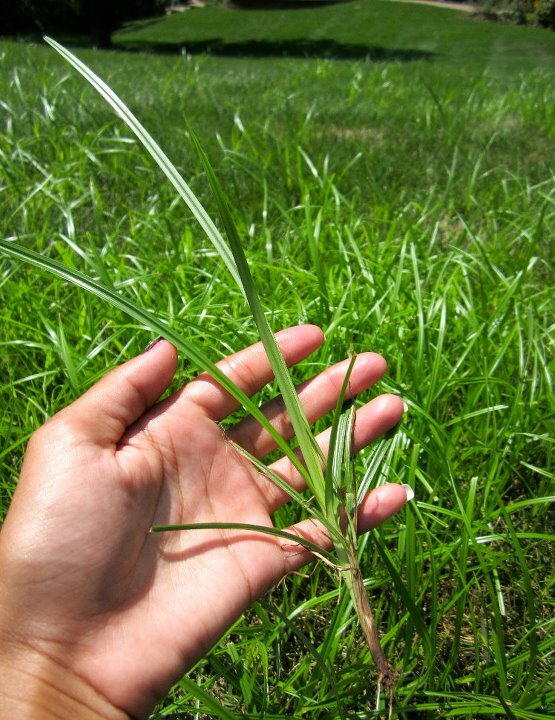 The cost for a nutsedge treatment is the same as your normal fertilization price.